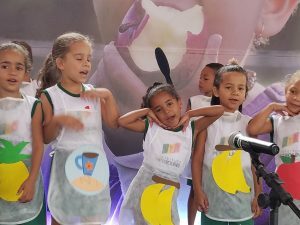 In partnership with the Monsanto Fund, INMED Partnerships for Children is leading a comprehensive program to improve nutrition and access to healthful food for mothers and young children in Brazil. 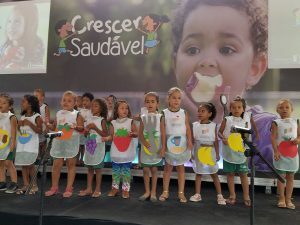 Called Crescer Saudável (Growing Healthy), the initiative is facilitated by INMED Brasil in the city of Petrolina, Pernambuco state. 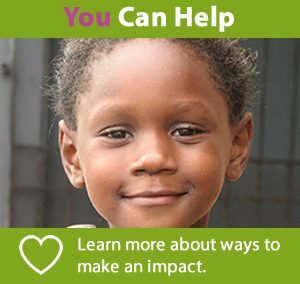 The Monsanto Fund has committed $3 million to support the 3-year program. 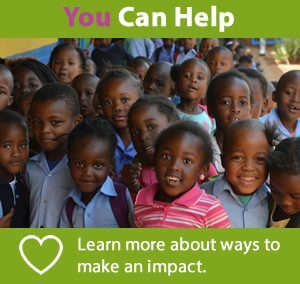 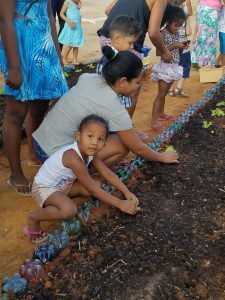 INMED is establishing vegetable gardens at 125 preschools, as well as providing nutrition education for children and resources for mothers, teachers, food preparers and local health professionals to help encourage long-term, healthy eating habits—both in schools and at home. 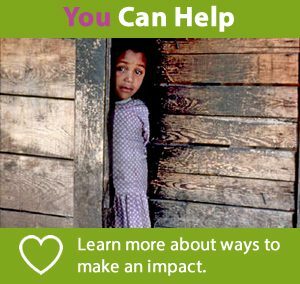 INMED also is training community health agents to provide nutrition education directly to pregnant women and mothers. 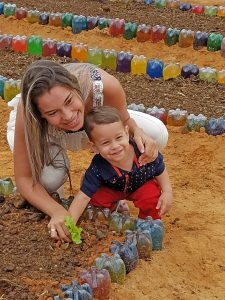 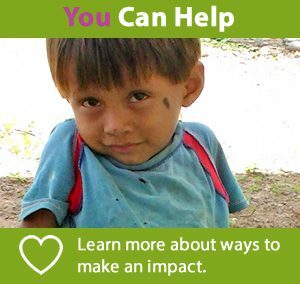 The program is expected to benefit more than 58,000 people in Petrolina, including 33,000 children ages 6 months to 5 years. 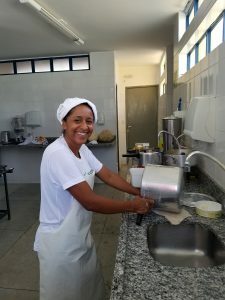 In partnership with the Monsanto Fund, INMED Brasil is mplementing school and community gardens as well as nutrition training for teachers, administrators and parents. 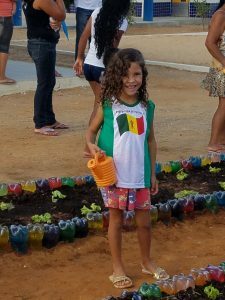 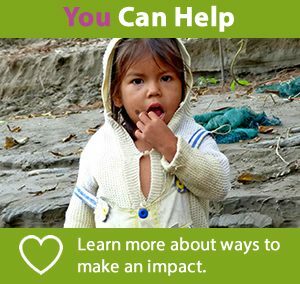 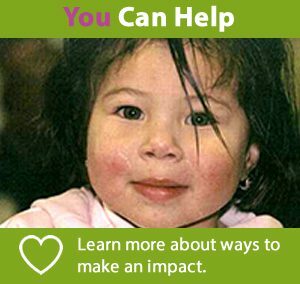 Growing Healthy will engage families and communities in innovative approaches to health and nutrition, furthering INMED’s global mission to deliver impact that truly transforms the lives of children.